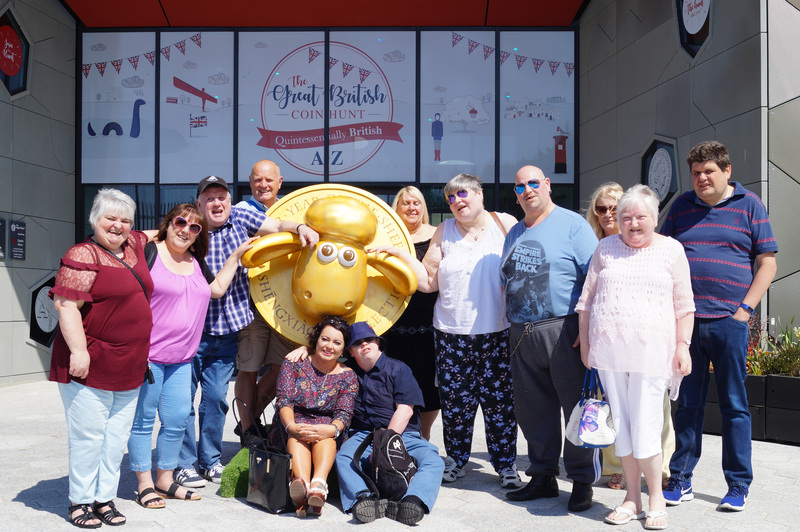 On the 23rd May 2018 we visited the Royal Mint. We paid by Time Credits x2 per person entry. This saved us a lot of money, which would normally be the cost of £13.50 per person. We had a guided tour which we enjoyed, although I enjoyed the day out, it wasn’t really my cup of tea. 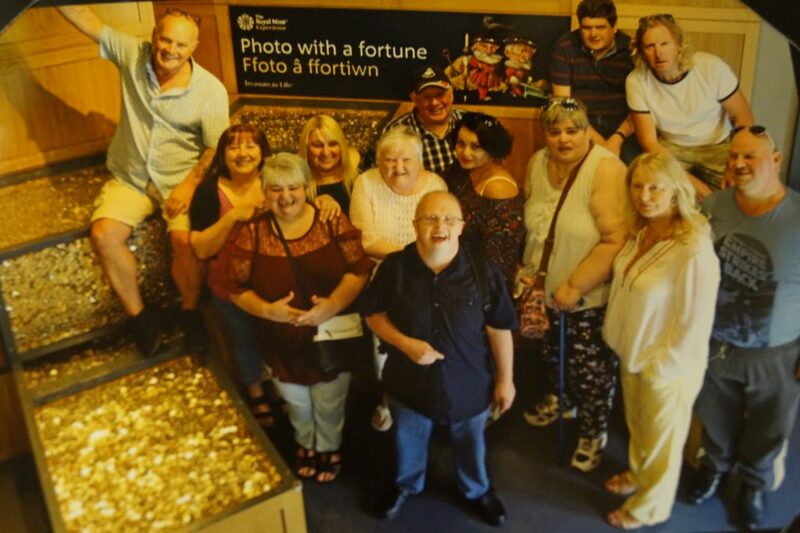 We had our photograph taken with a Million pound coins. I found it annoying because there were no areas for us to eat our sandwiches and we had to eat them in our cars, which was hot and not much room!